If you are looking for accommodation in York then StayCity may be perfect for you, with the style and luxury of a hotel with but with the added benefit of your own living room and kitchen! 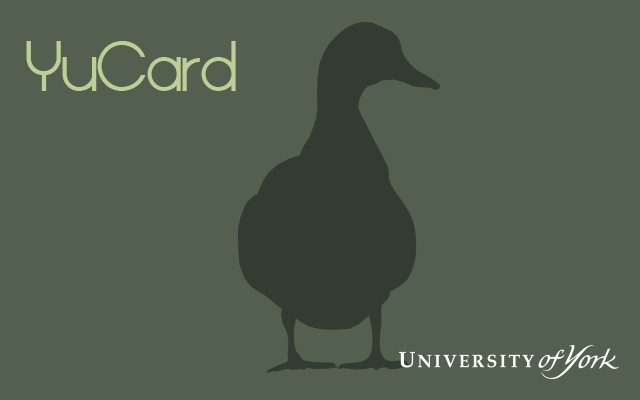 Alumni get 10% discount off the best available rate and a complimentary ‘Grab and Go’ Style breakfast for up to 2 guests. 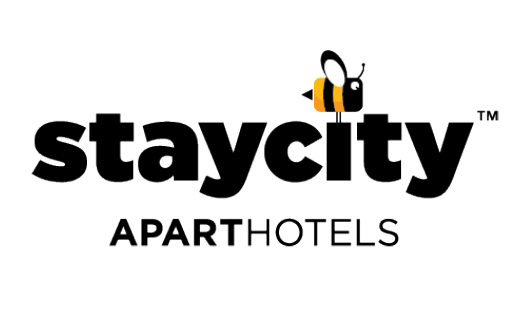 Staycity Aparthotels Paragon Street, opened in July 2016, they offer studios, one bedroom and two bedroom serviced apartments just a minute’s walk from York Barbican. The Staycity Aparthotels is very close to the University and ideal if you are bringing a group of guests back for a reunion!